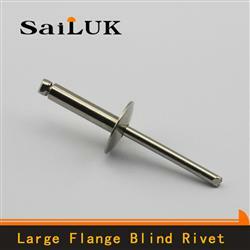 All Staineless Steel Multi-Grip,All Staineless Steel Blind Rivet and Unigrip Type Rivet from Foshan Sailuk Rivet Co., Ltd.
Foshan Sailuk Rivet Co., Ltd.
Sailuk Rivet Co., Ltd was established in 1990. located in Guangdong province, Foshan City, that is the economic prosperity region in China. 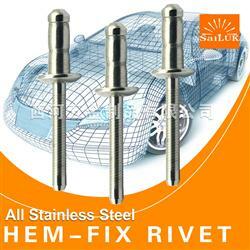 Our company is specializing in producting the best quality rivet. 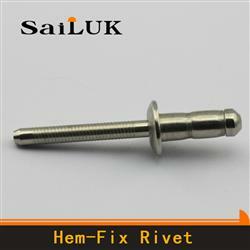 Through good management and rapid development, It has become one of the leading rivet manufacturer in China. 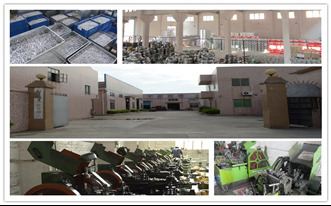 We exported to over 30 different countries all over the world and sold over 3 billion pieces average annually. 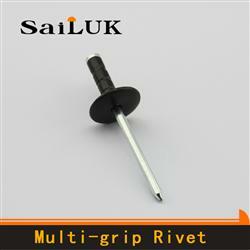 Our mission is to provide our customers with the best quality product at a competitive price. 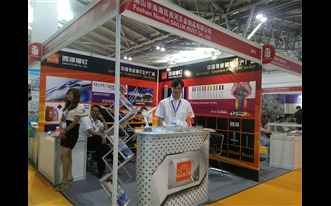 Product Our equipments are imported from Taiwan and Italy. These devices are very advanced. 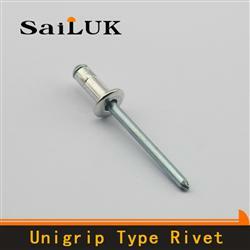 We not only are able to product all kinds of rivets, but also can product according customers order, including Open End Rivet, Peel Type Rivet, Closed End Rivet, Unigrip Type Rivet, Multi-grip Type Rivet, Cup Fix Rivet, Hem Fix Rivet, Grooved Type Rivet, etc. 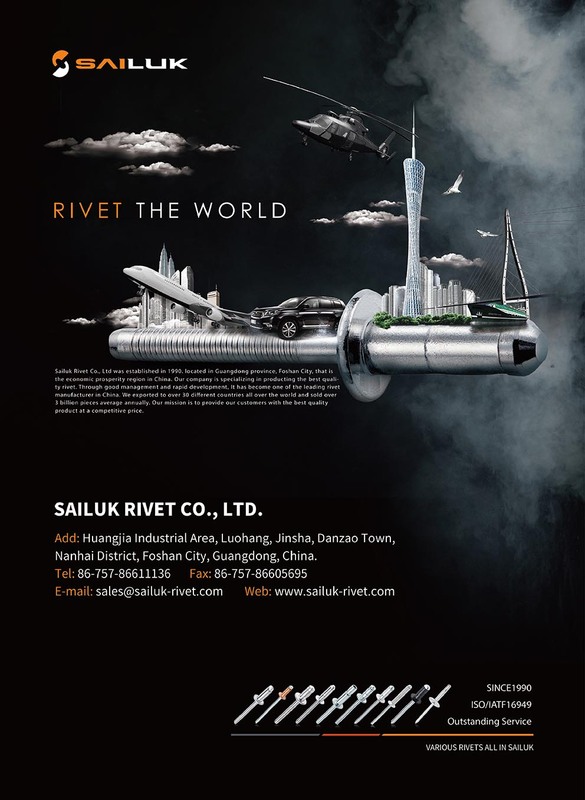 Quality Management System The company has more than 20 years of experience in the production of the rivets as well as its own quality management system. 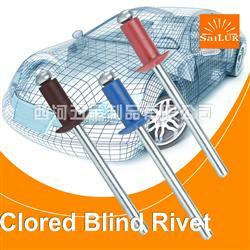 In order to ensure from the raw material, production to shipment a good tracking. 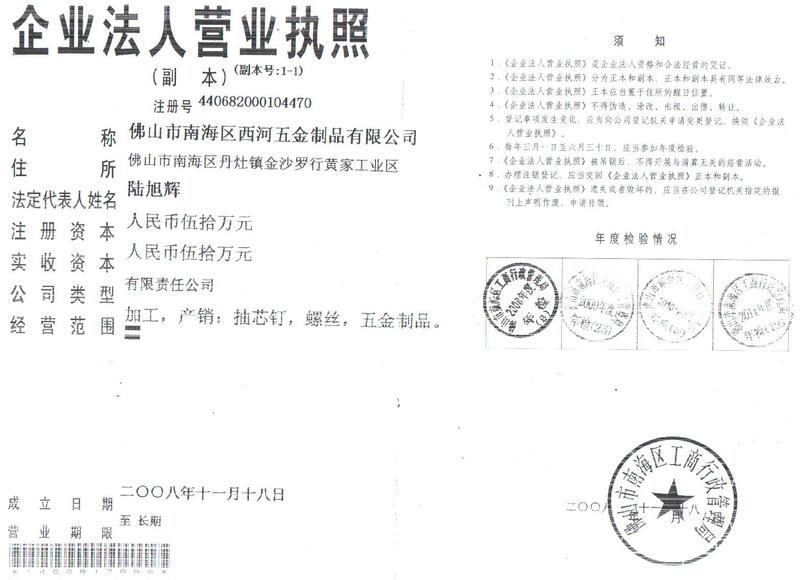 Our products are made according to the requirements of different customers, mainly on the basis of the standard for IFI114, DIN7337, ISO or AVDEL. 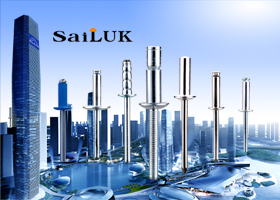 Outstanding Service Our engineers have more than 20 years of experience in fastening industry, and they can provide optimal solutions. 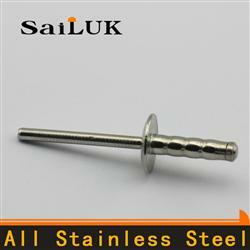 They are able to give customers a full range of services for application designed and tested, the product decomposed and analysised, assembly process assessment, riveting fastening merger assessment, providing riveting and assembling training. 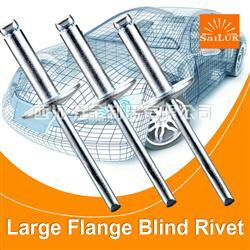 Company Name Foshan Sailuk Rivet Co., Ltd.
To: Foshan Sailuk Rivet Co., Ltd.